Hey! 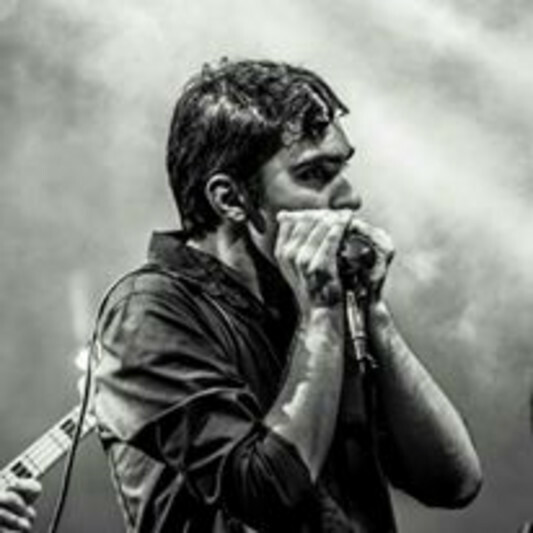 My name is Filipe Lins and i´ve been playing harmonica since 2008. Performing in some DVDs and CD records in Brazil and have been chosen to open some shows like the blues master Bob Stroger and have the oportunity to play beside Tail Dragger. 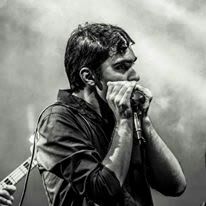 I´ve been working as harmonica teacher and stage musician since 2013. I´m very flexible and can send samples of the job.